As we are now at the beginning of the Christmas season, it is time for decorations! 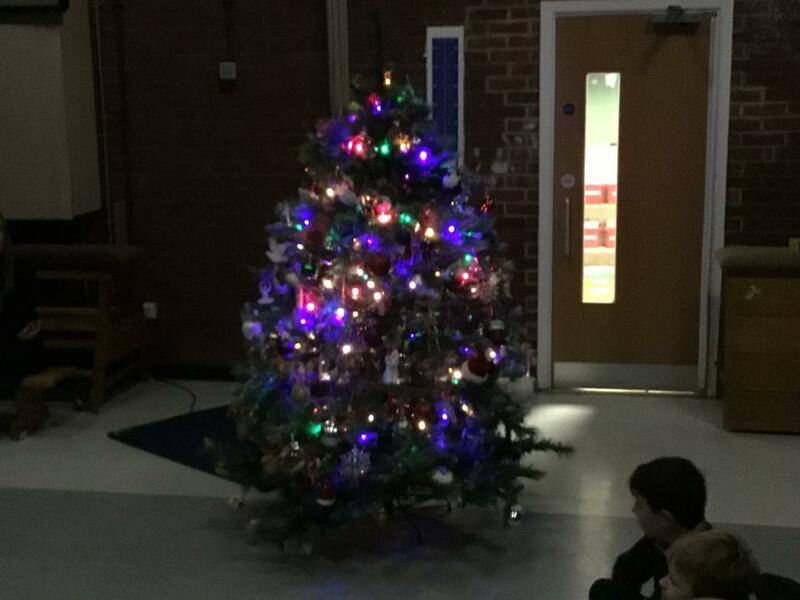 Today, the children of Gilded Hollins brought in their own baubles from home to decorate our school Christmas tree. 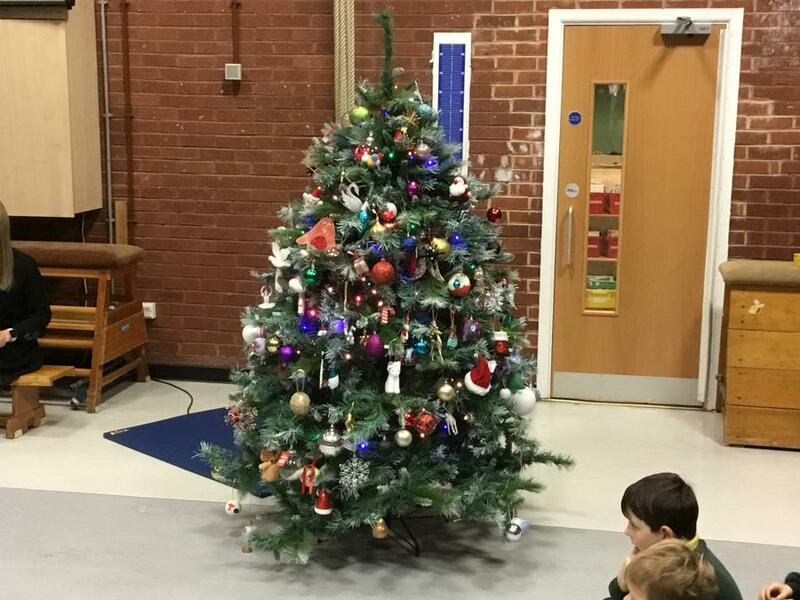 It now looks beautiful and very festive. Well done everyone!